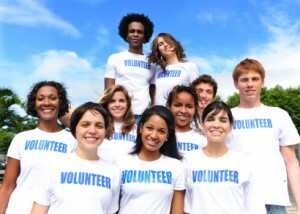 Year-Round Volunteer Opportunities for College Students! If you need class volunteer hours or are interested in an internship, Goodwill-Suncoast is offering year-round opportunities for college students in our St. Petersburg, Clearwater, Pinellas Park and Lakeland locations. For more information call 727-523-1512 Ext. 1013. We gratefully accept your items at a Goodwill store, donation trailer or donation bin. Your donations change lives! Our clean, bright stores are a bargain-hunter’s paradise and our inventory is constantly refreshed! We get noticed! Here’s the buzz on what’s happening at Goodwill. Be the first to hear about our deals and promotions! 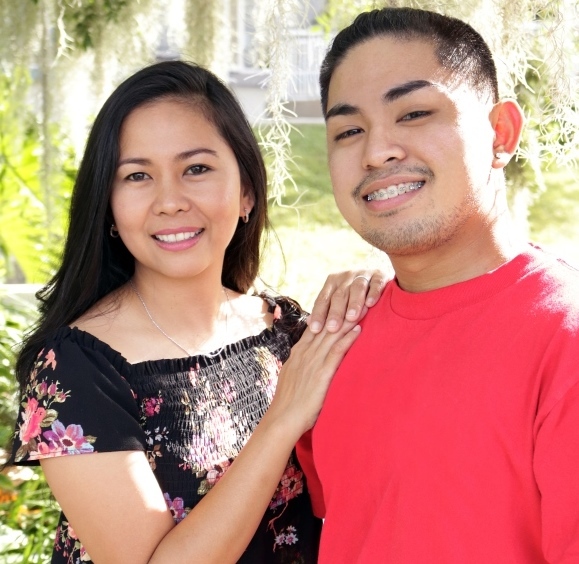 A mother and son get critical guidance from Goodwill's Job Connection Center.